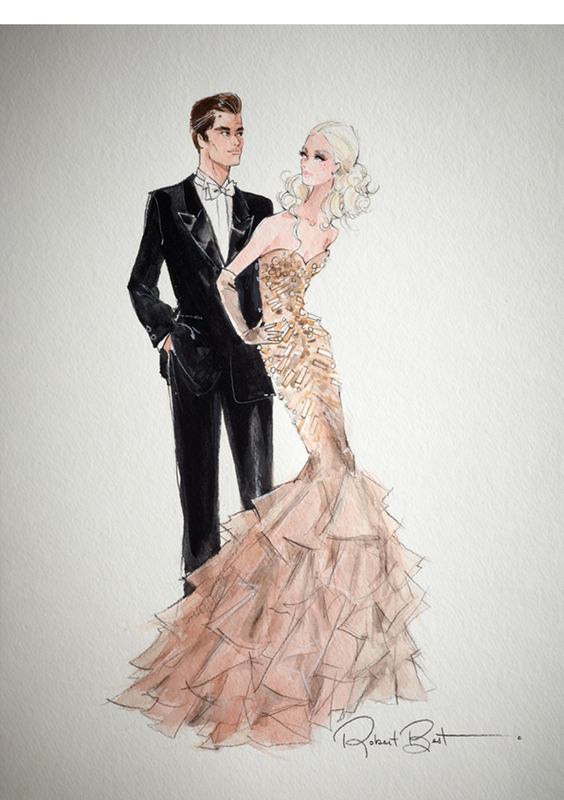 Designed for the 2012 Charitybuzz auction. Designed for the 2012 Italian Doll Convention Charity Auction. 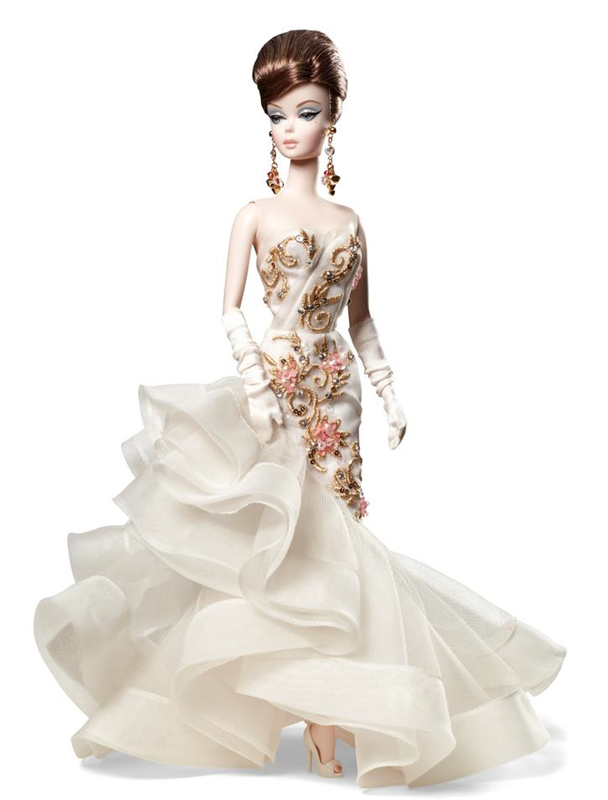 Designed for the 2009 Live Auction at the National Barbie Convention. 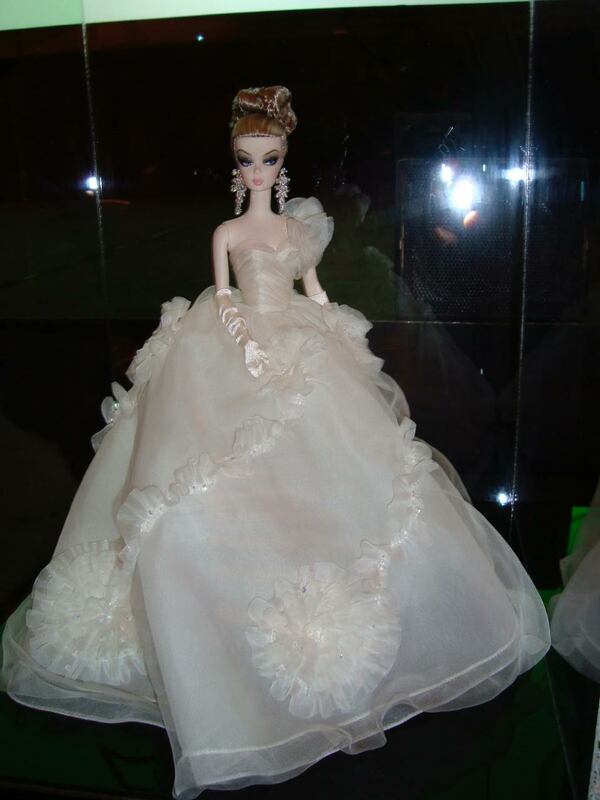 Doll made for the National Barbie Convention in 2008. It was one of the Centerpieces that was raffled at the table during one of the events. 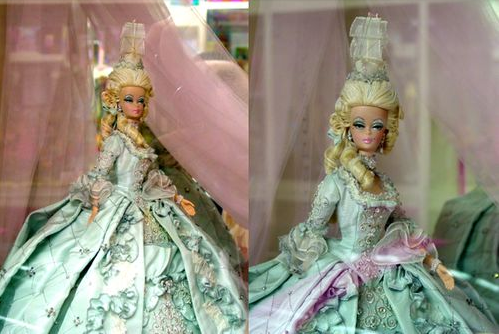 Designed for the 2006 Live Auction at the National Barbie Convention. Made for the Barie & Ken awards in Taiwan 2005. 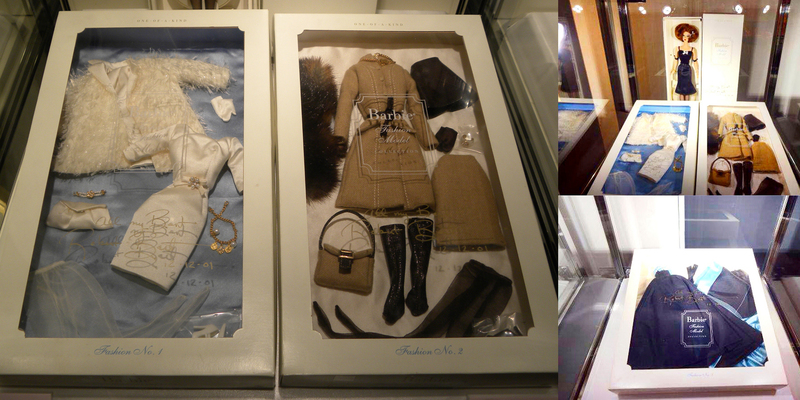 Designed for a charity auction in 2004 that was held in the Imperial Hotel in Tokyo Japan. 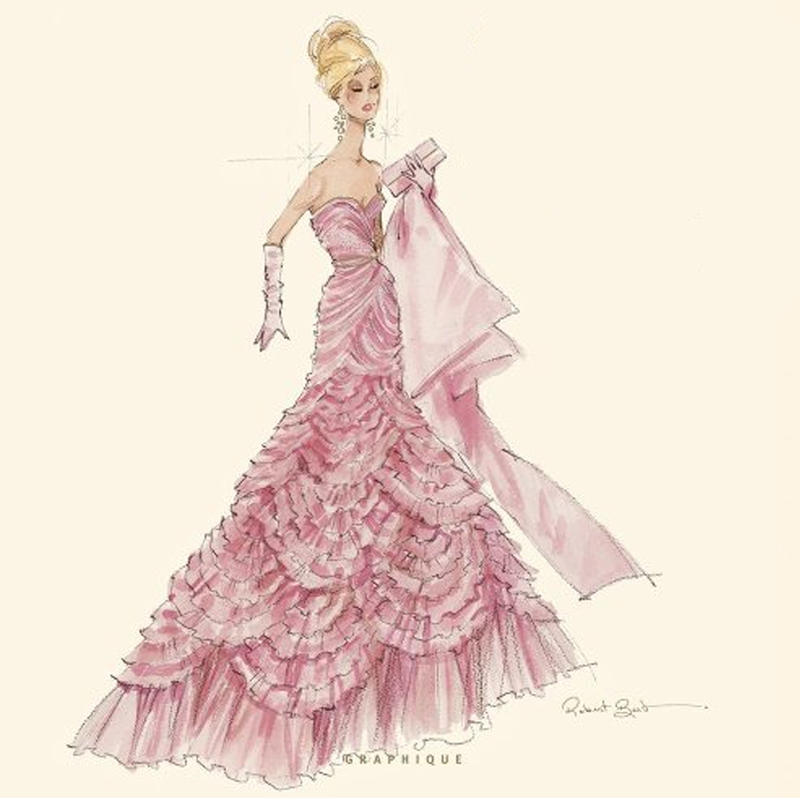 The Charity auction was part of an event to celebrate the 45th Birthday of Barbie. Designed for the “Children affected by aids foundation dream halloween party” in 2003. 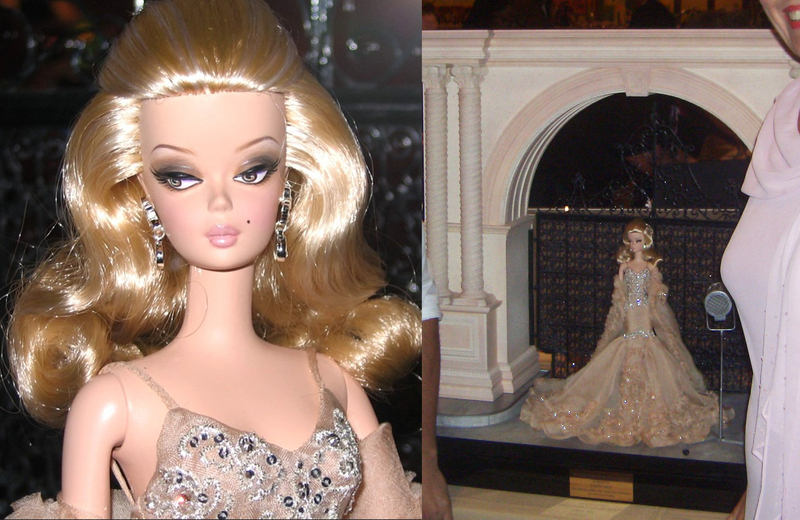 Made for an Charity Auction in 2001 in japan and displayed in 2014 at the “Barbie The Eternal Fashion Icon 55th Anniversary” exposition in Tokyo in 2014. 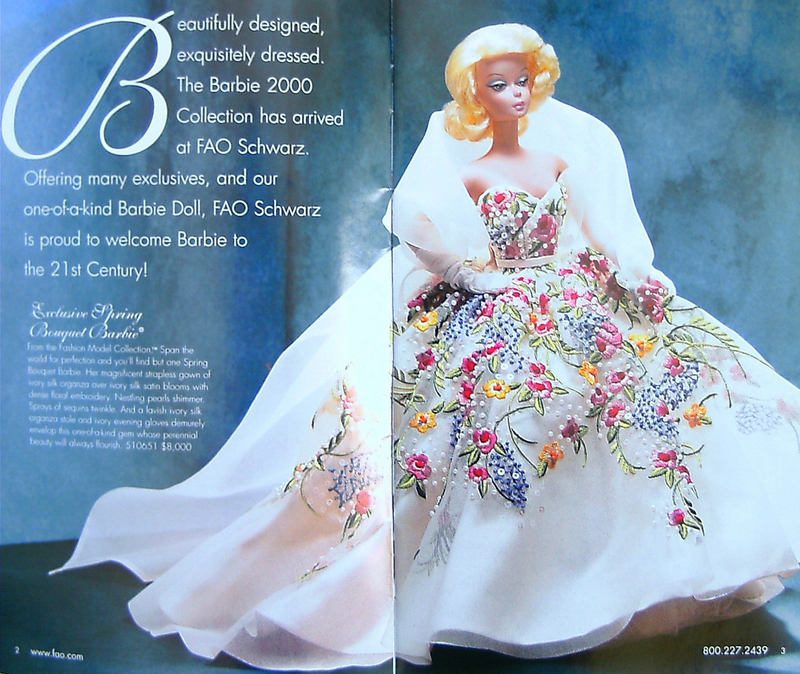 Designed for FAO Schwarz in 2000. the price for this doll was $8000. 10 dolls designed by Narcisso Roderiquez, Lucien Pellat-Finet, Rebecca Moses, John Bartlett, Josephus Thimister, Colette Dinnigan, Marc Jacobs, Courreges, Tulleh and Michael Kors for a silent auction to benefit the Hetrick-Martin Institute. This auction took place at Jeffrey New York, december 16, 1999. A collection of 7 lingerie dolls made for a silent auction to benefit the Hetrick-Martin Institute. This auction took place at Jeffrey New York, december 16, 1999. A collection of 7 dolls all dressed in black made for a silent auction to benefit the Hetrick-Martin Institute. This auction took place at Jeffrey New York, december 16, 1999. A collection of 15 dolls dressed in evening gowns made for a silent auction to benefit the Hetrick-Martin Institute. This auction took place at Jeffrey New York, december 16, 1999.